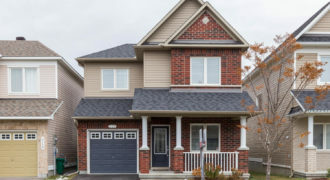 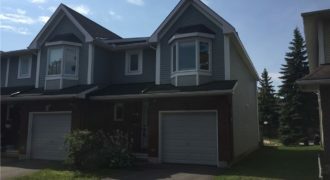 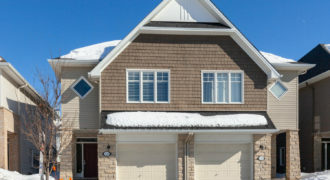 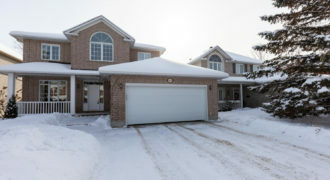 Welcome to 1104 Lichen Avenue, this Urbandale “Menlo 3” model is located in the Notting Gate neighbourhood of Orleans. 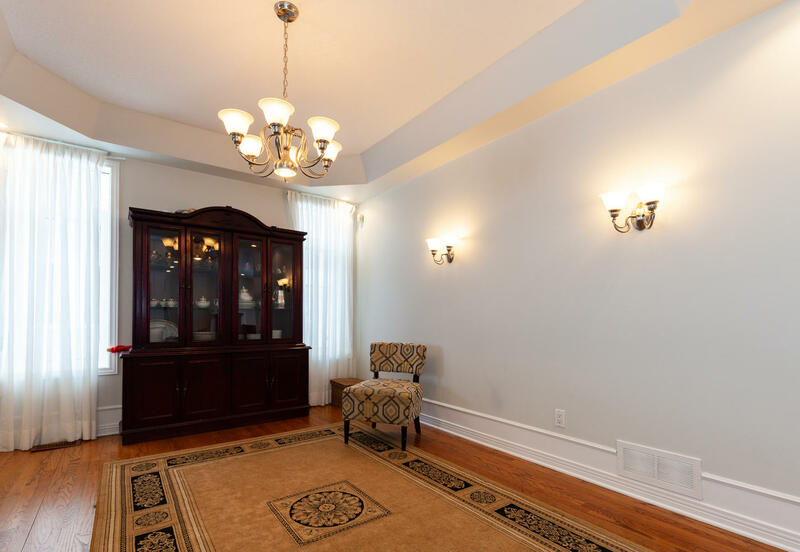 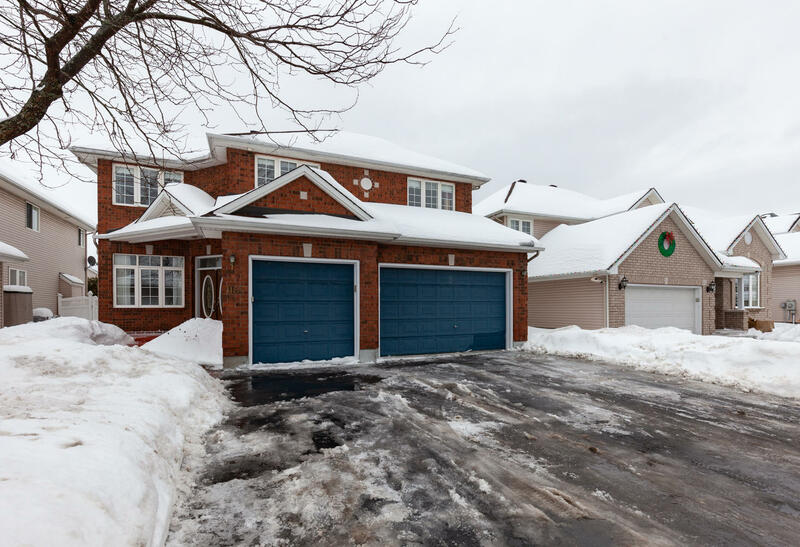 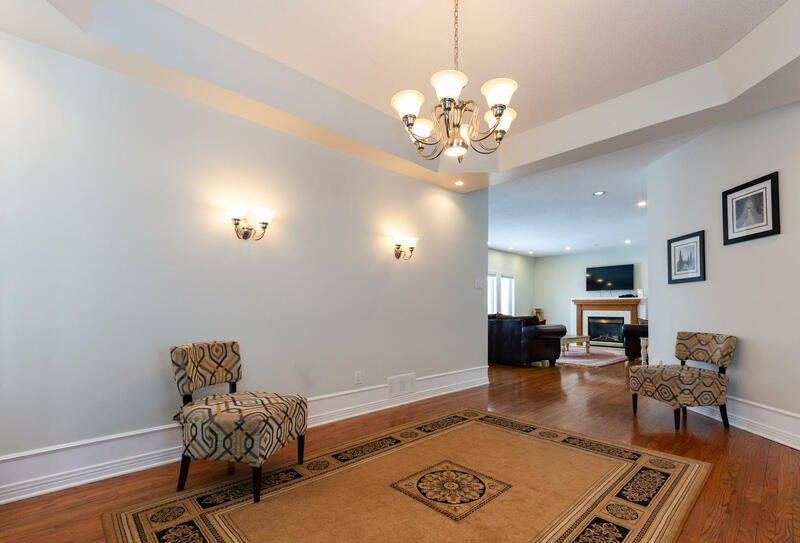 This executive style, single family home offers 5+1 bedrooms, 4 full baths, 2 powder rooms, a three car garage and more than 3,300 square feet of living space plus a fully finished basement. 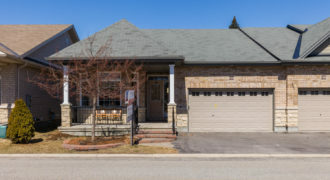 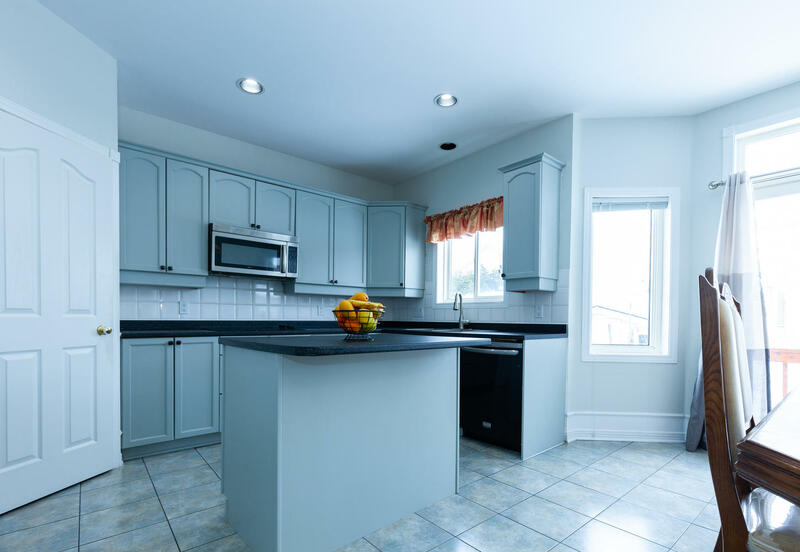 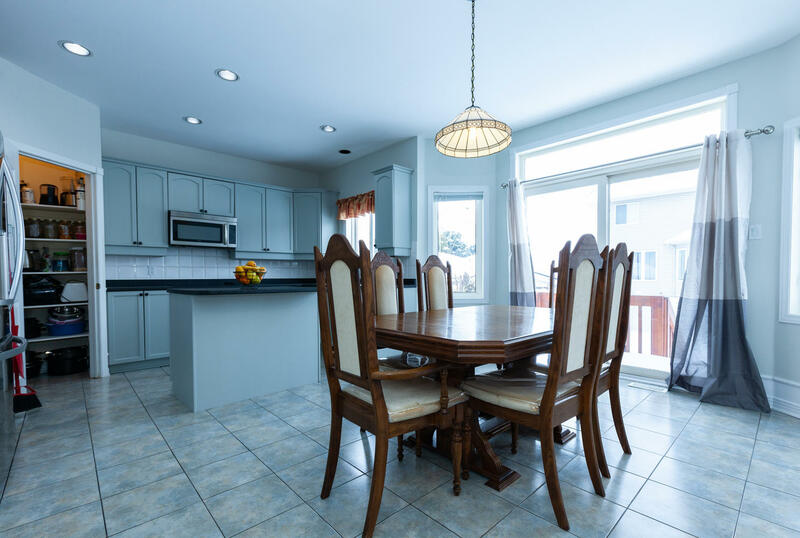 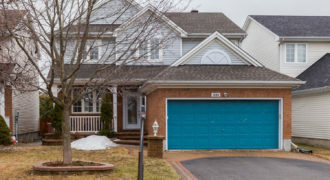 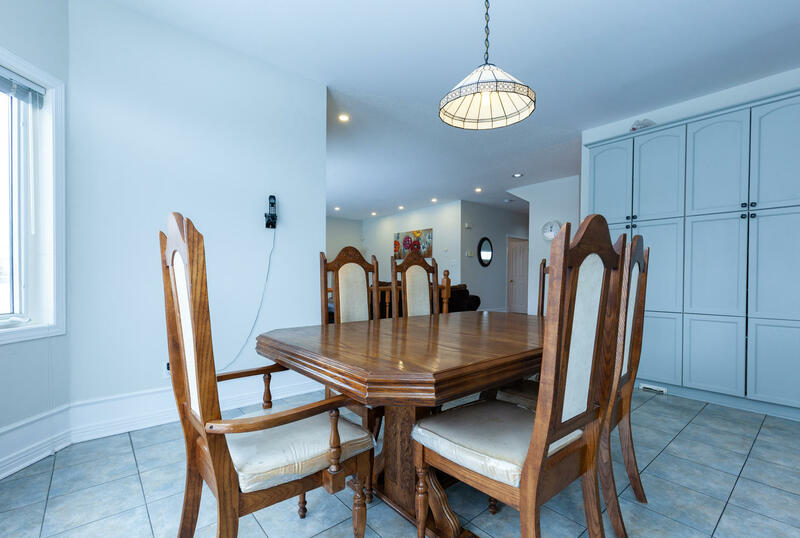 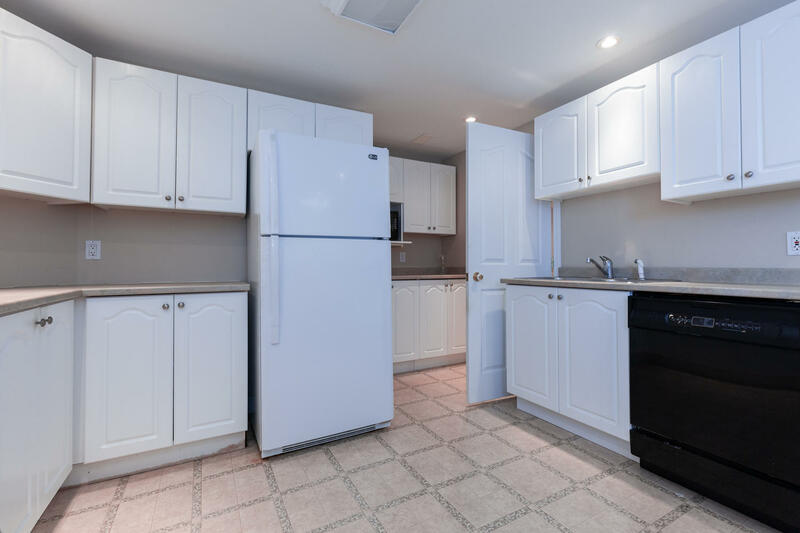 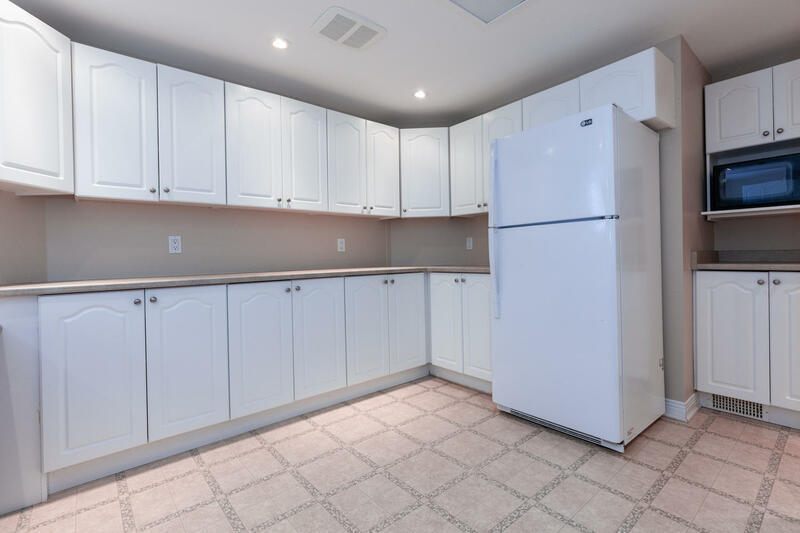 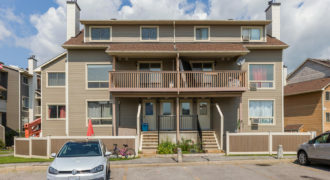 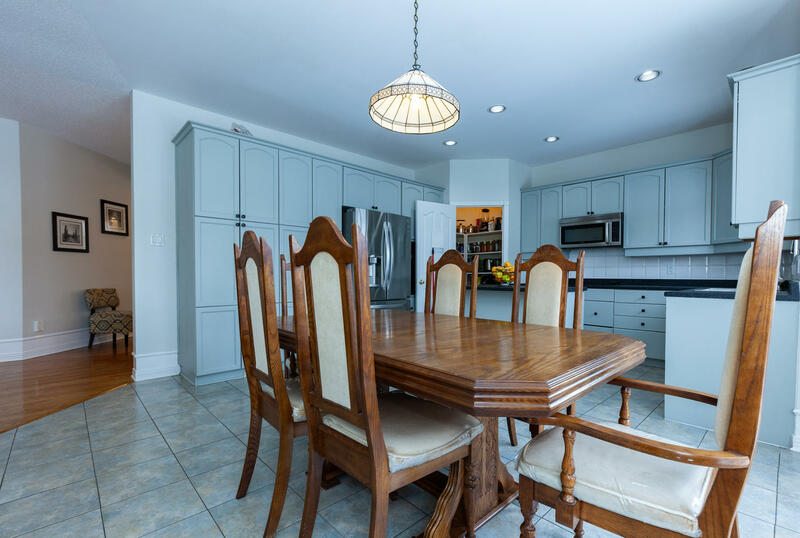 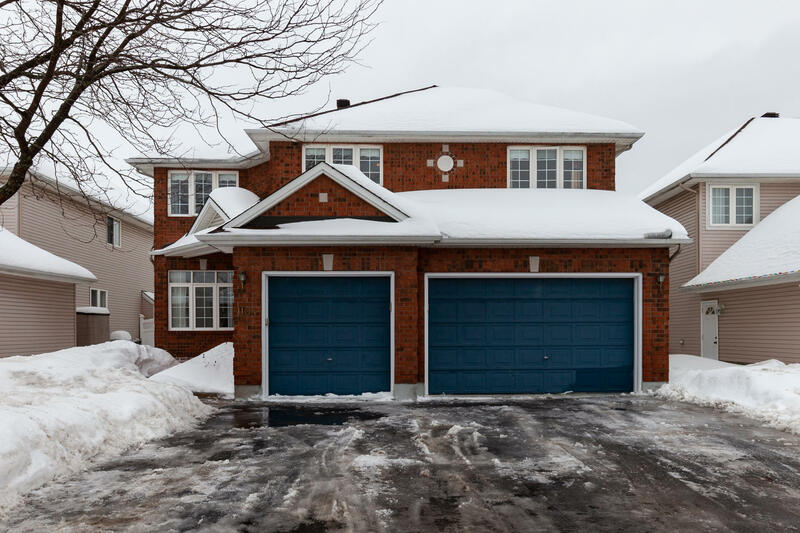 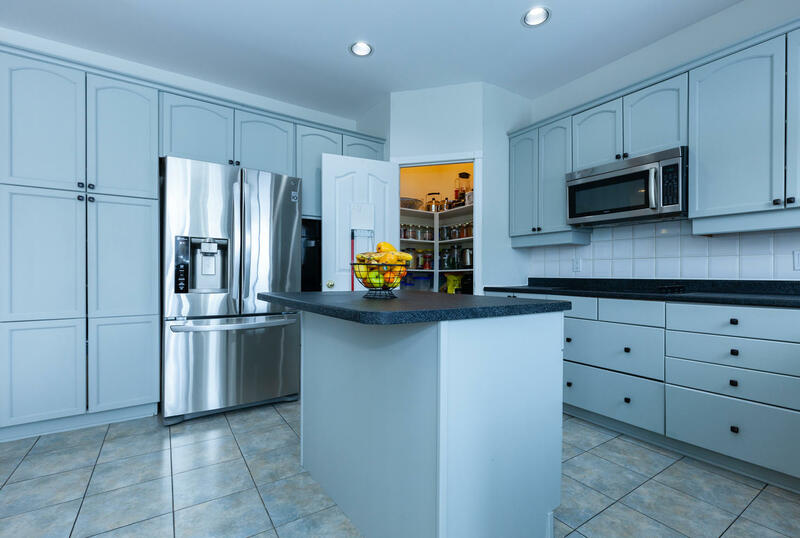 The main floor layout boasts an open concept floor plan that features a sunk-in foyer, formal living and dining spaces, a large eat-in kitchen with tons of cupboard space, plenty of counter space, walk-in pantry and patio doors leading to the fenced backyard, patio and gardens. 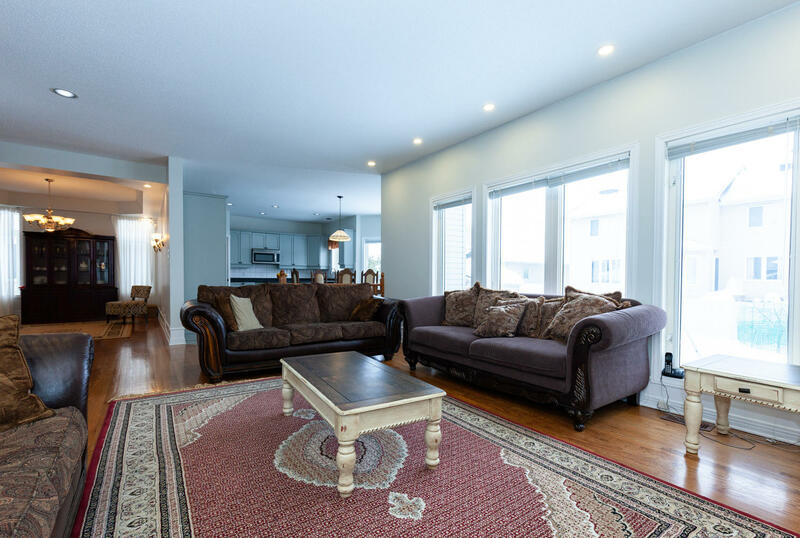 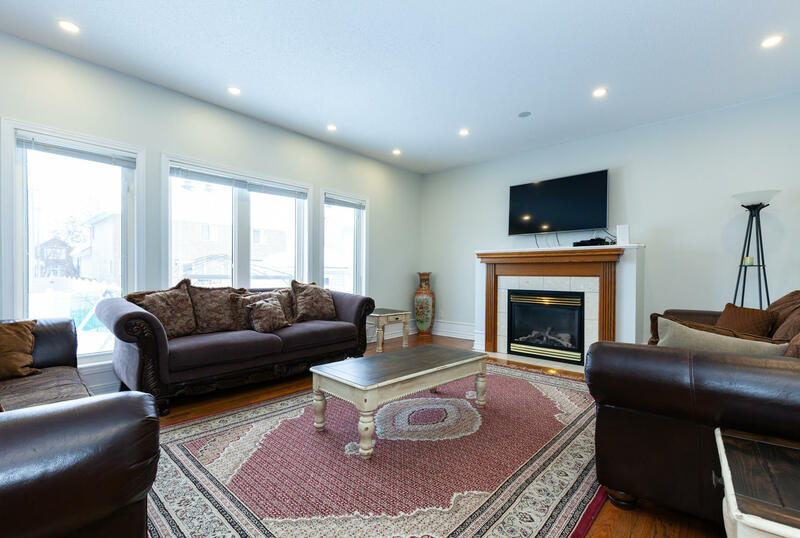 The large family room is open to the kitchen and features a cozy fireplace for ambience. 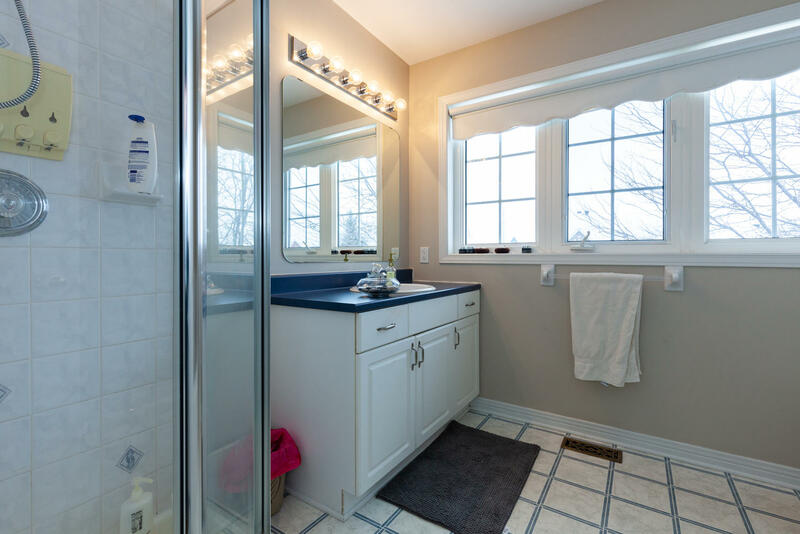 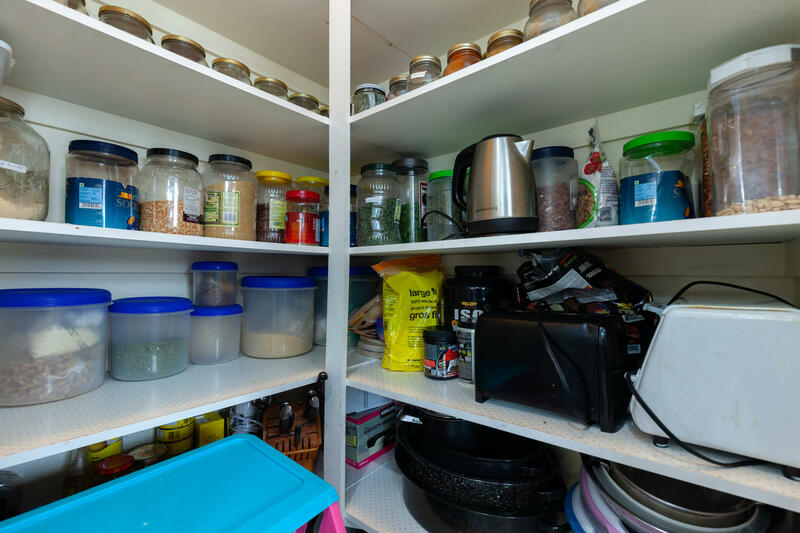 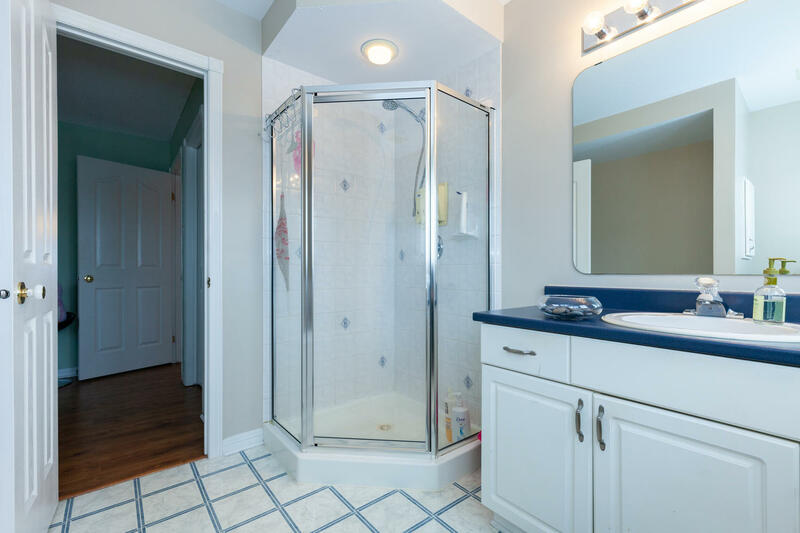 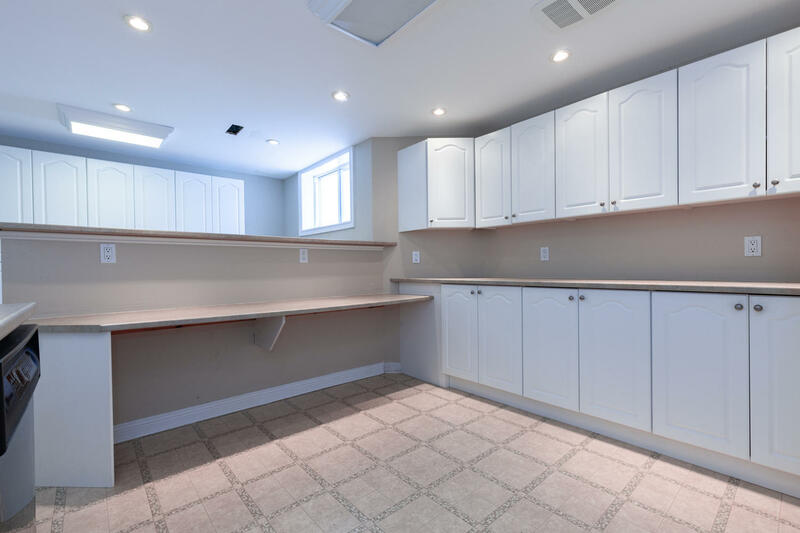 A powder room, den and mudroom off the garage featuring laundry and storage solutions completes this level. 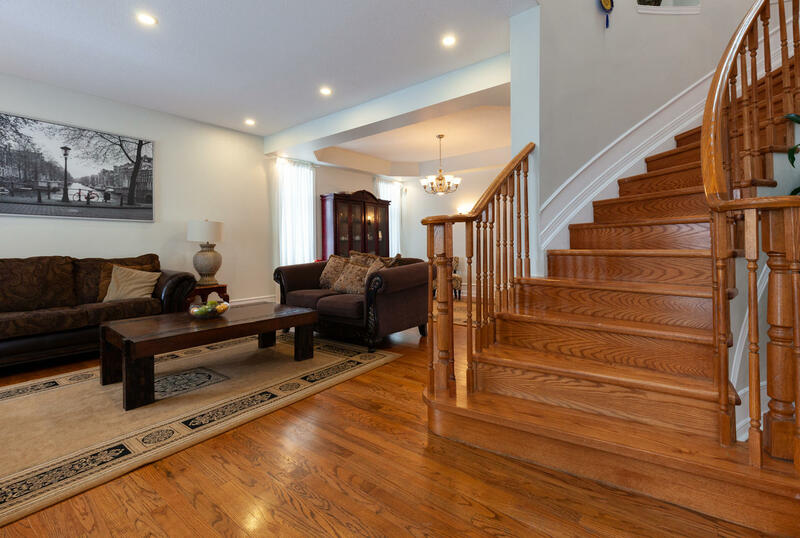 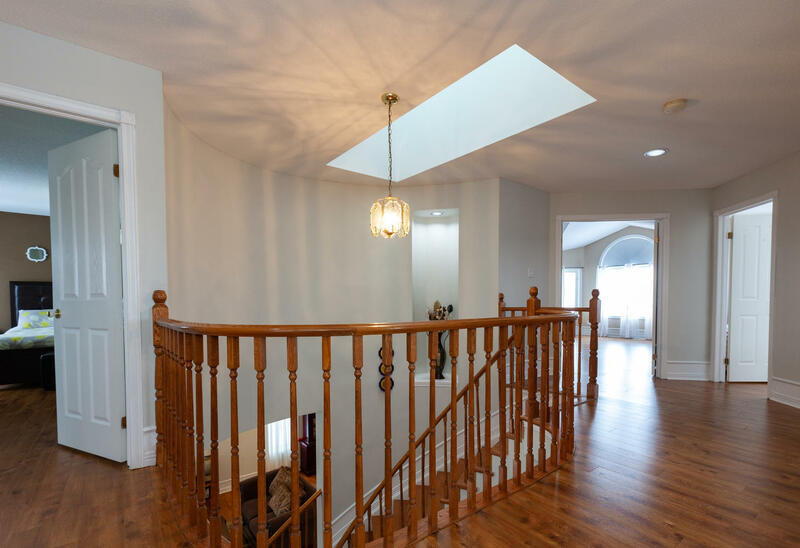 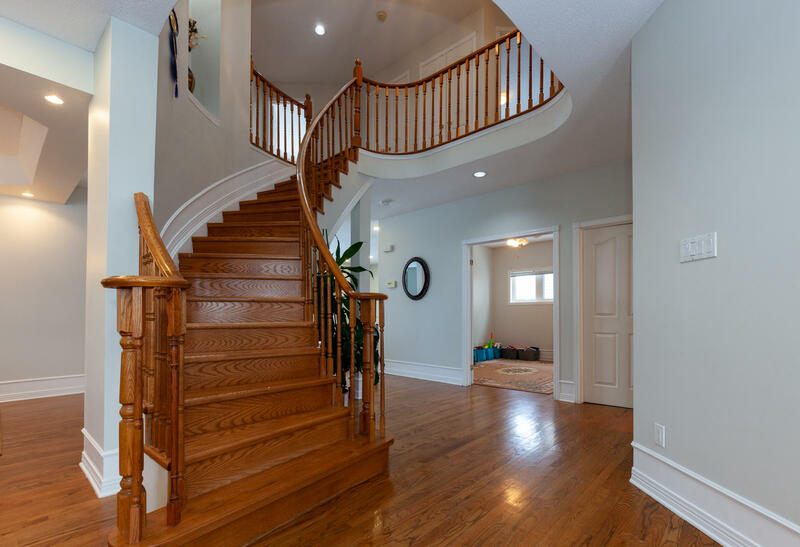 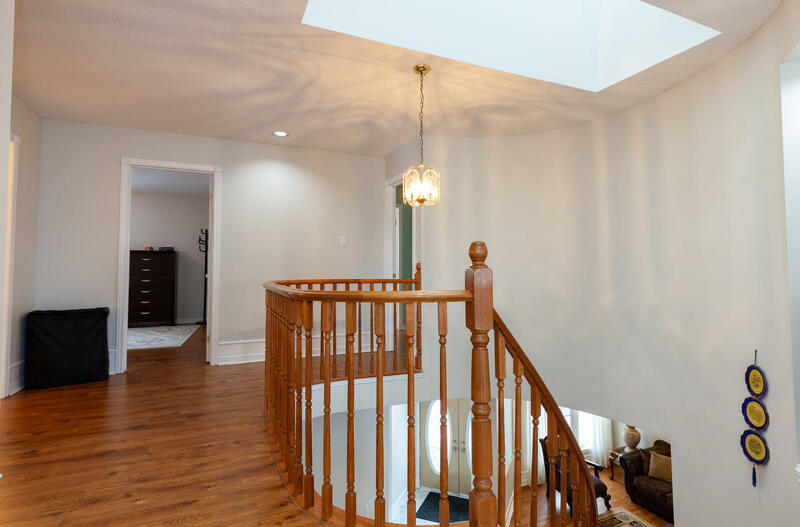 An elegant circular, hardwood staircase leads to the second level which is open to below and offers 4 large guest bedrooms, one of which offers its own ensuite. 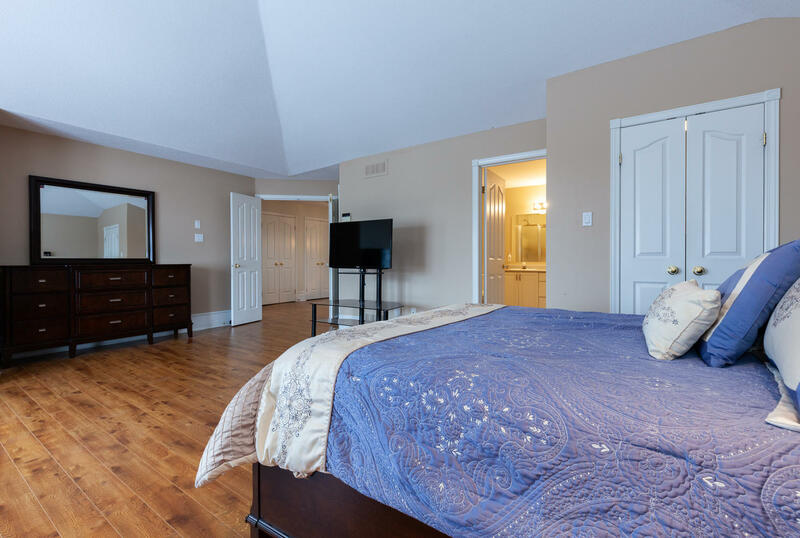 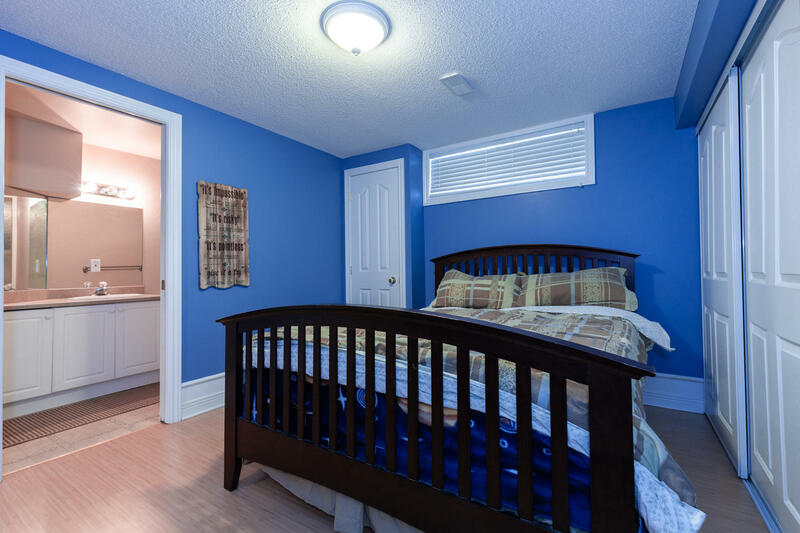 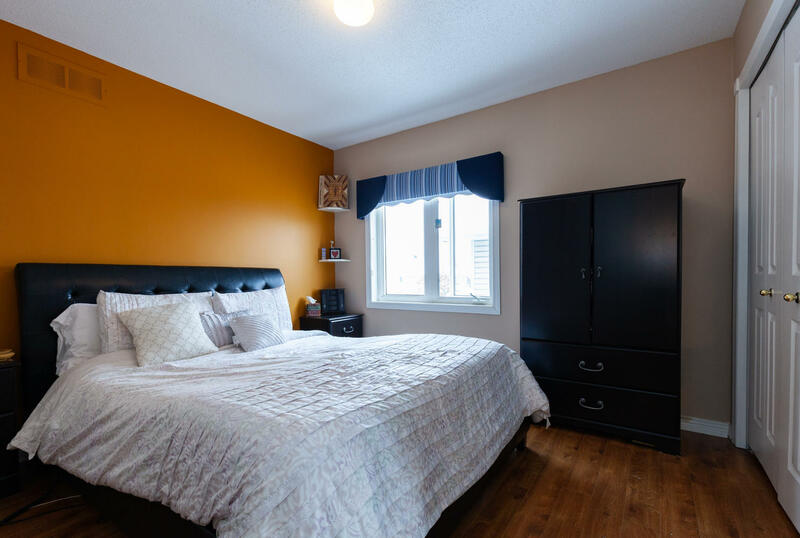 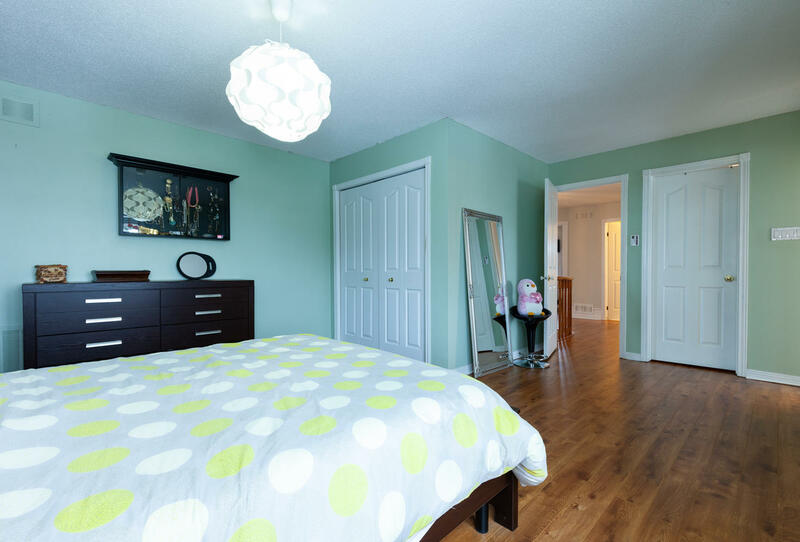 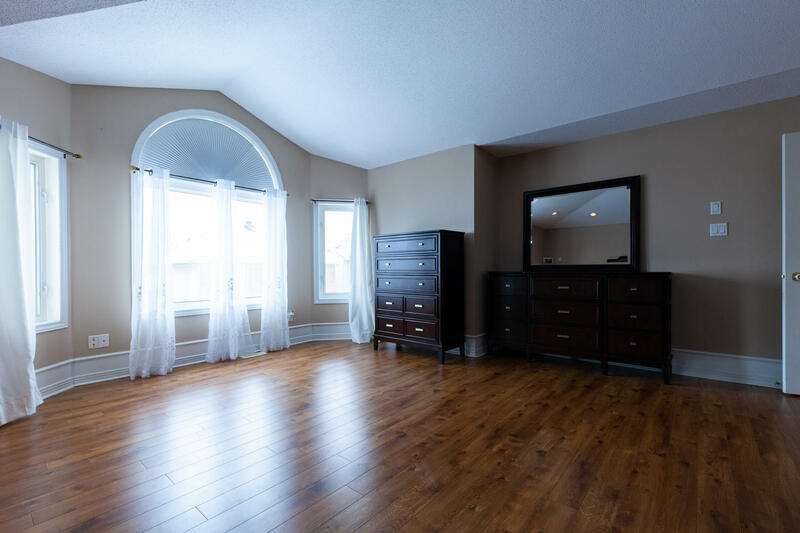 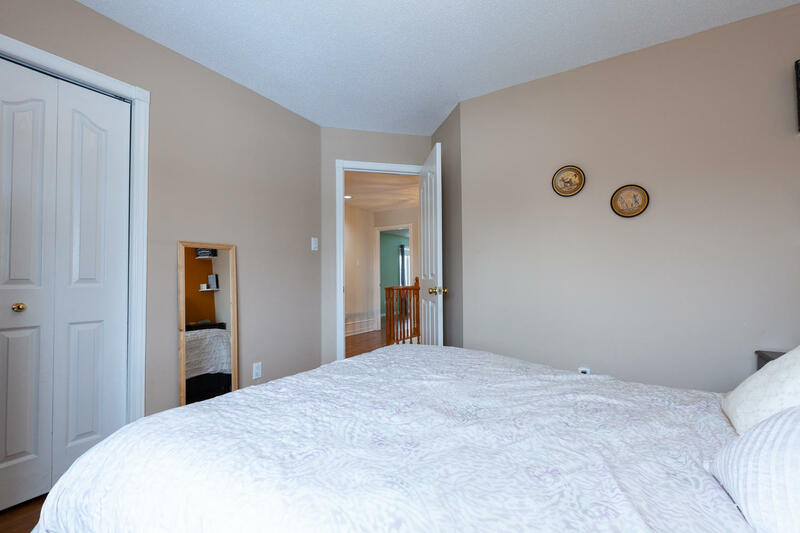 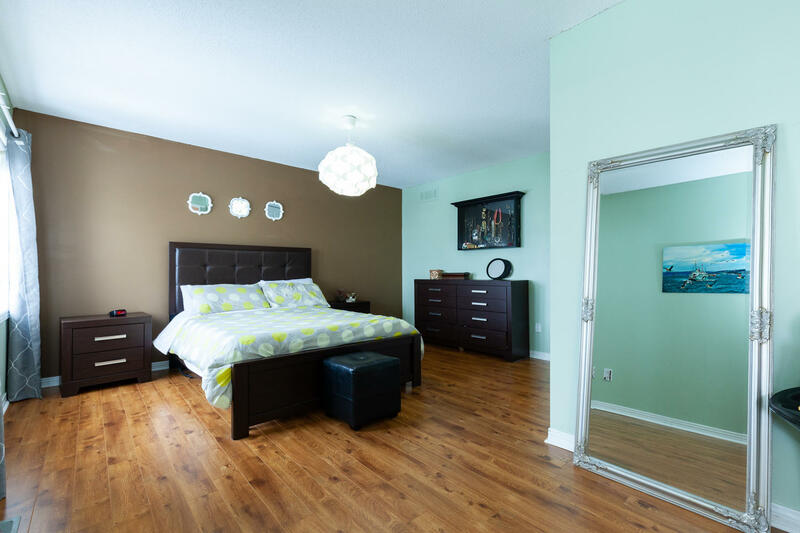 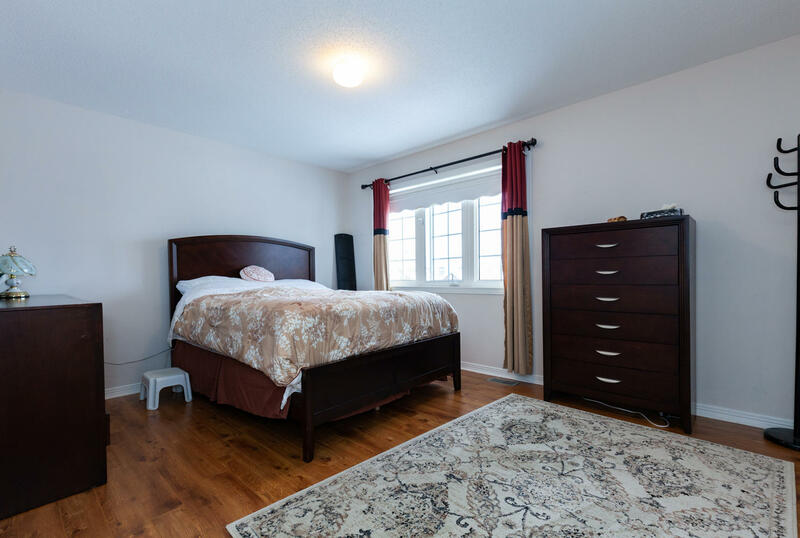 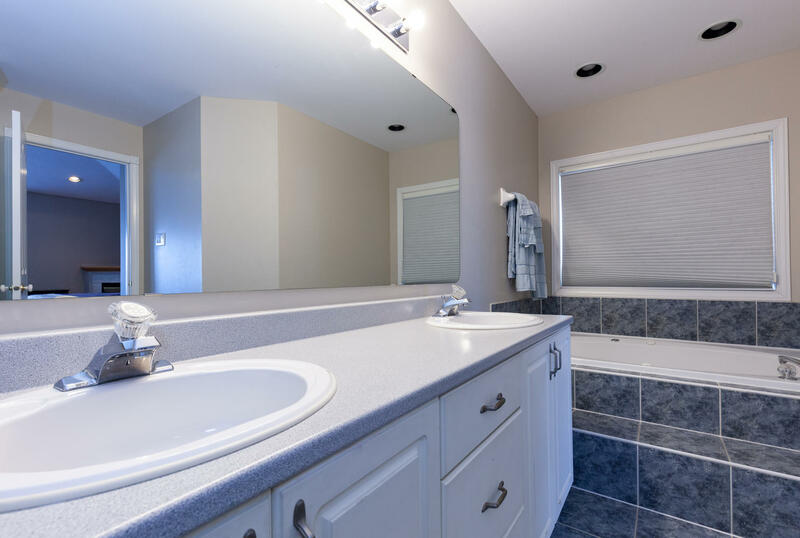 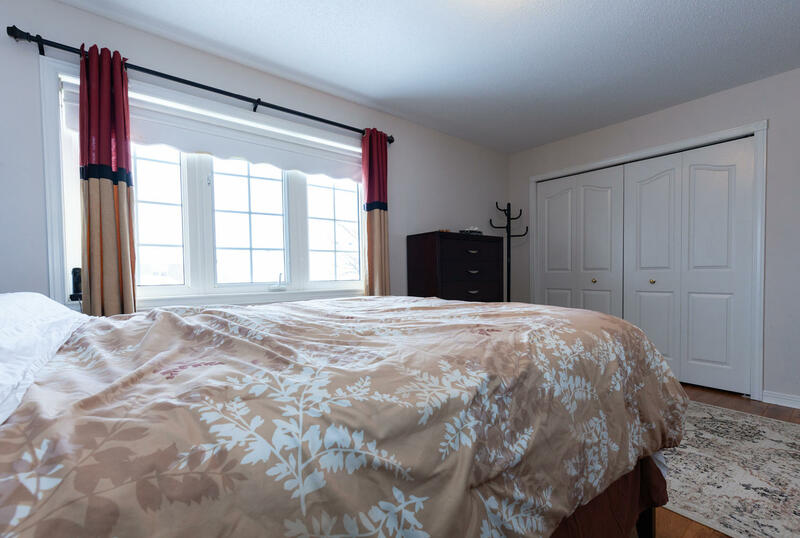 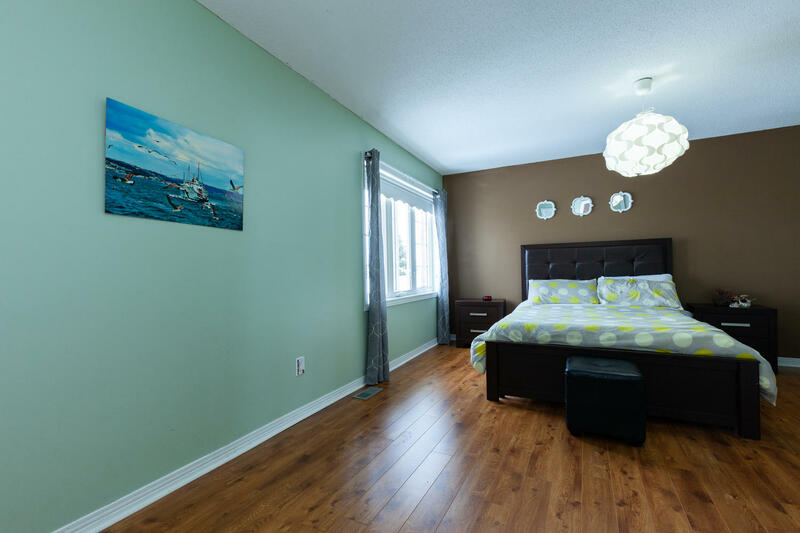 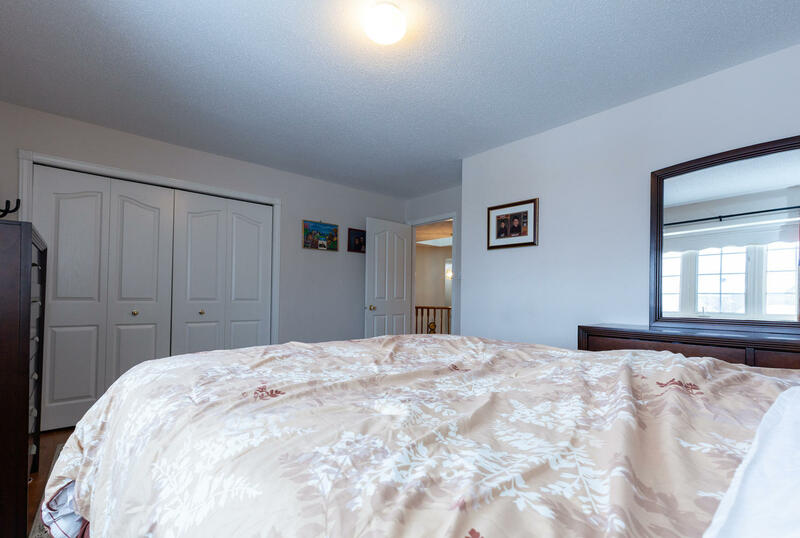 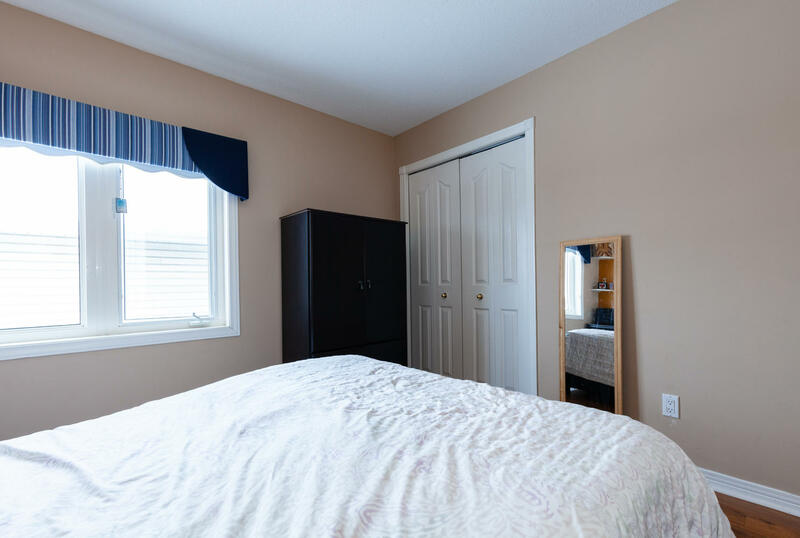 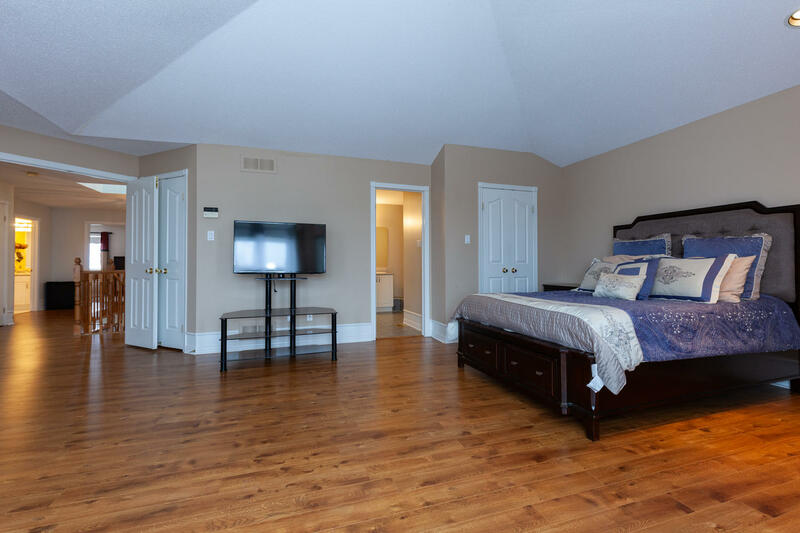 The master bedroom is truly a parental retreat with a walk-in-closet, 5 piece ensuite and gas fireplace. 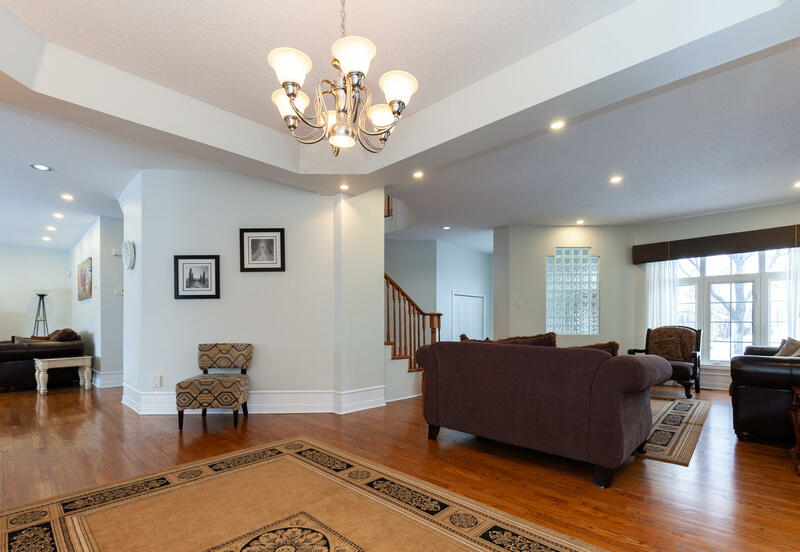 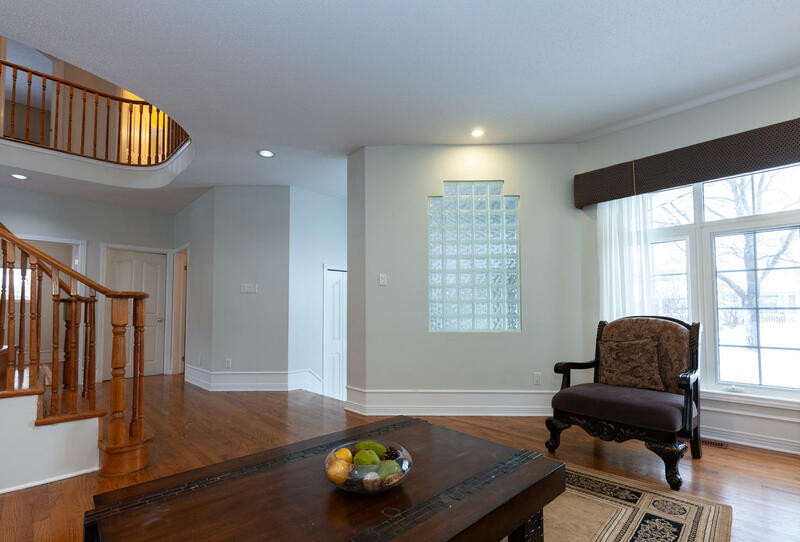 The lower level of this home is fully finished, dramatically increasing the usable space of this home. 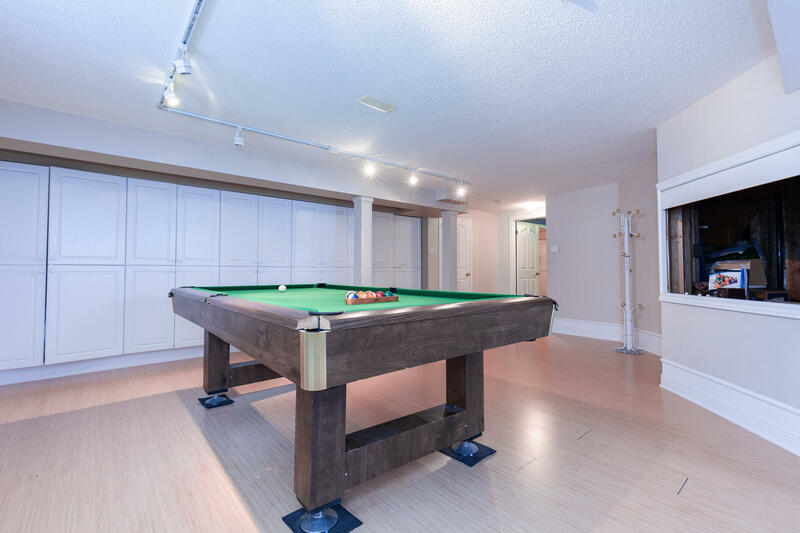 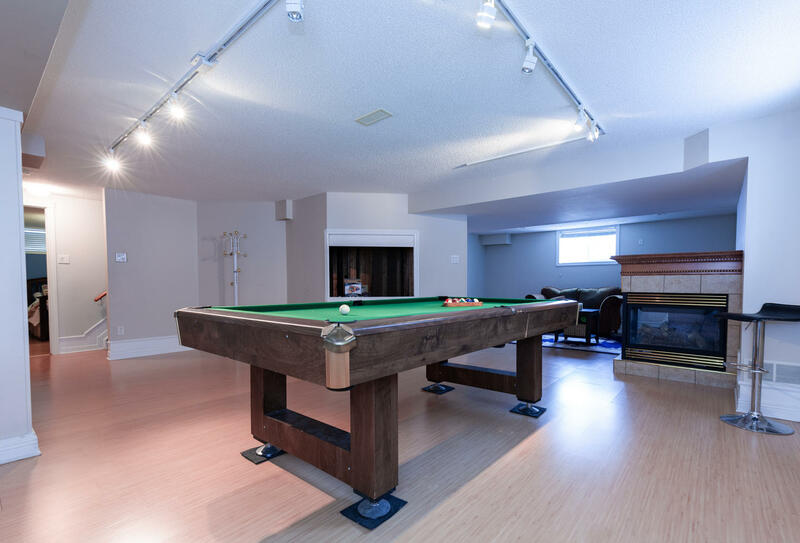 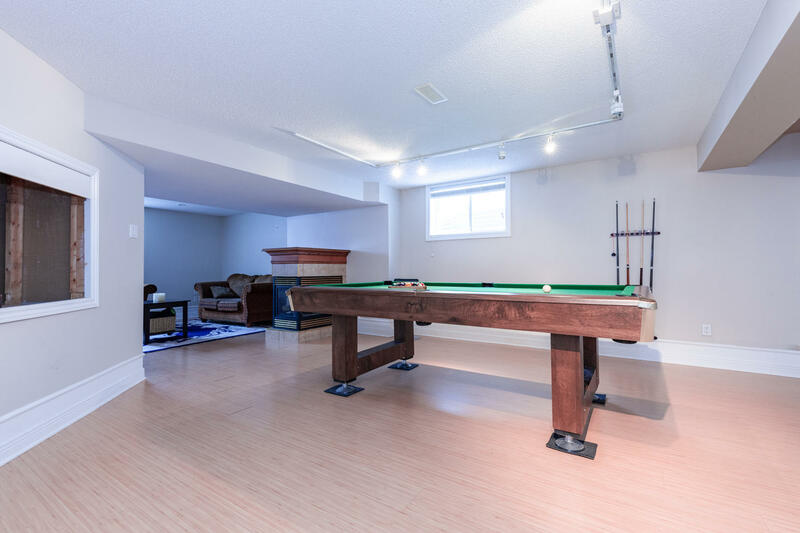 The oversized recreation room boasts a 3-sided f/p. 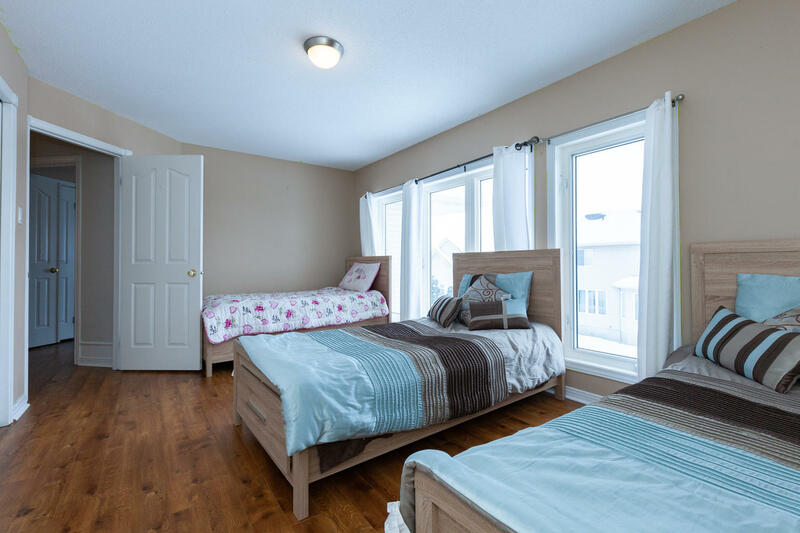 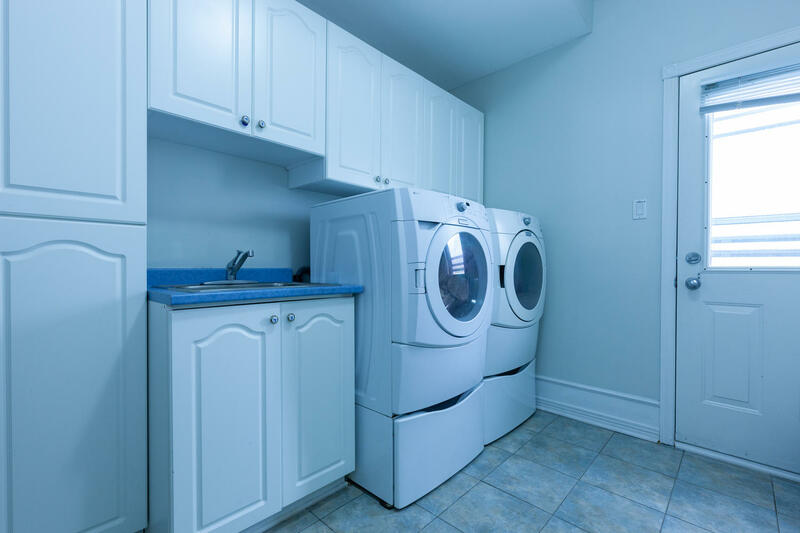 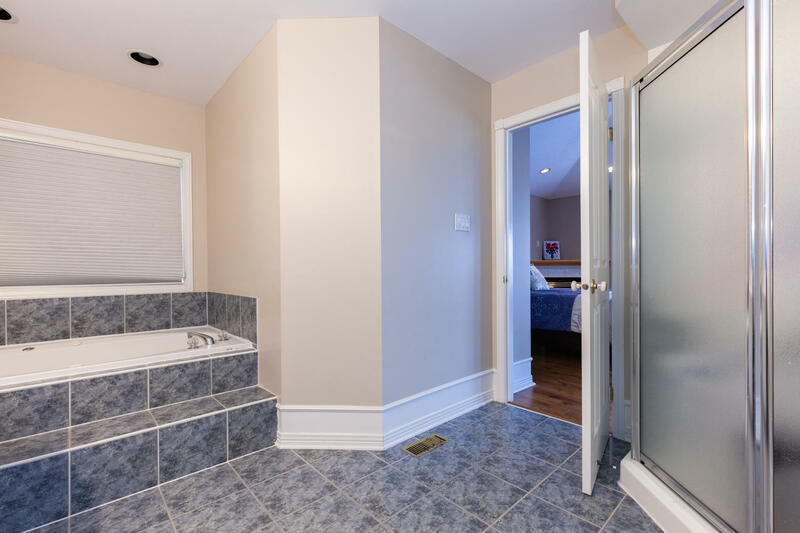 There is also a 6th bedrm with a 3-pce ensuite & another kitchen making this the perfect space for extended family or out-of-town guests. 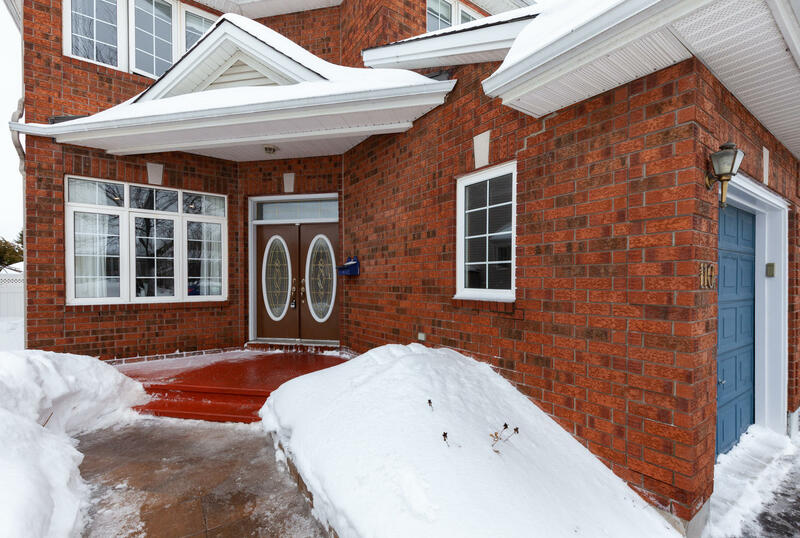 The landscaped backyard is complete with both flower and vegetable gardens and storage shed. 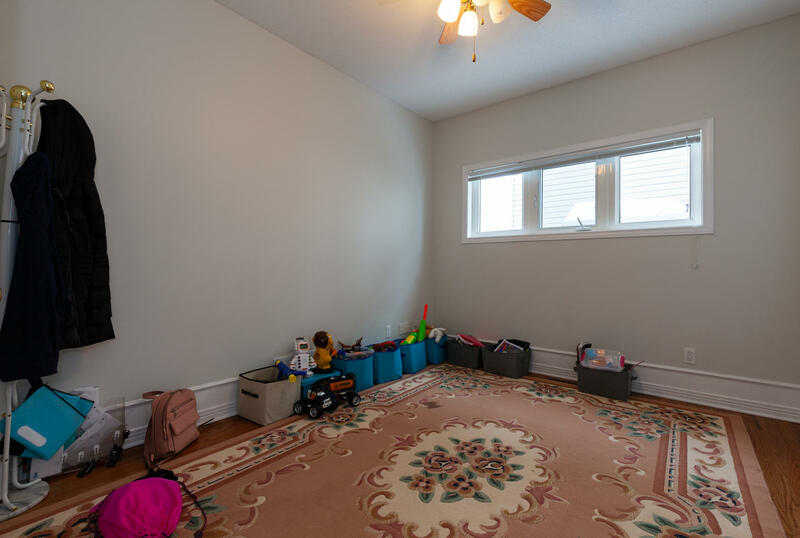 The lot offers more than 5,400 square feet which is plenty of space for the children to play. 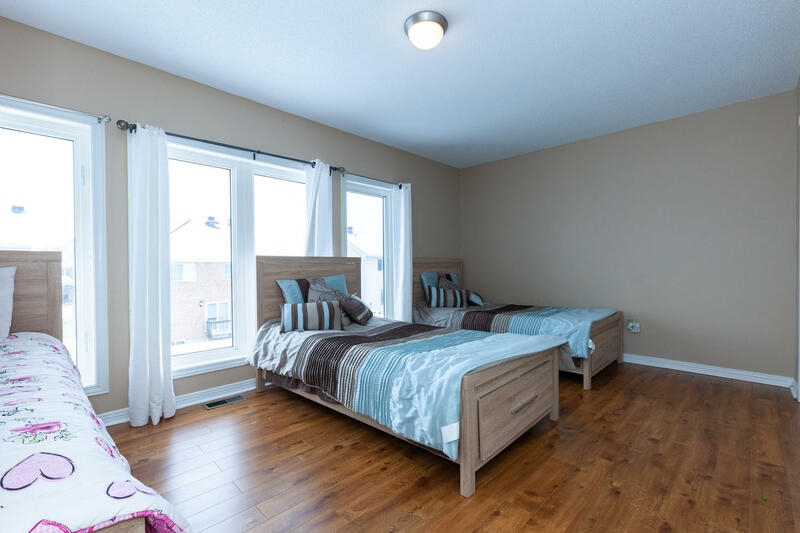 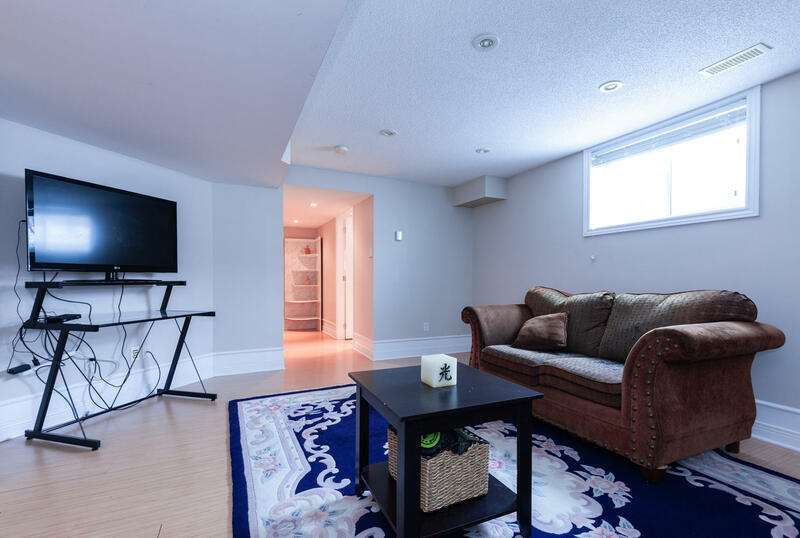 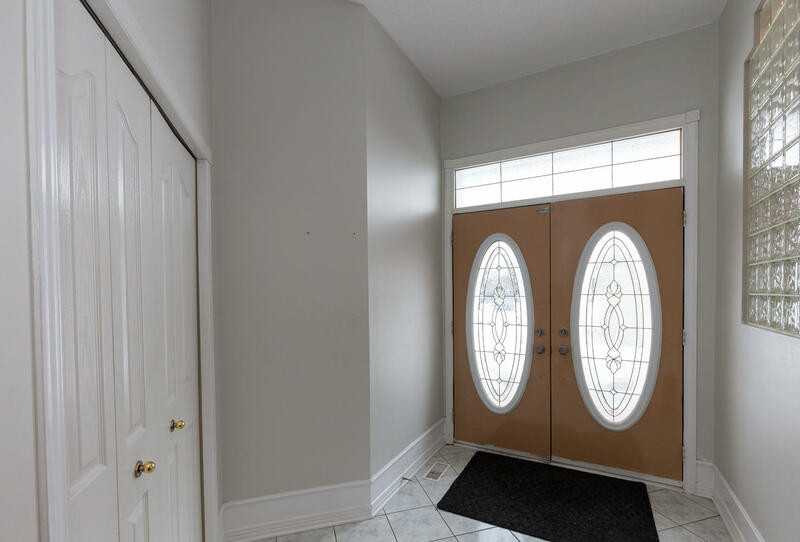 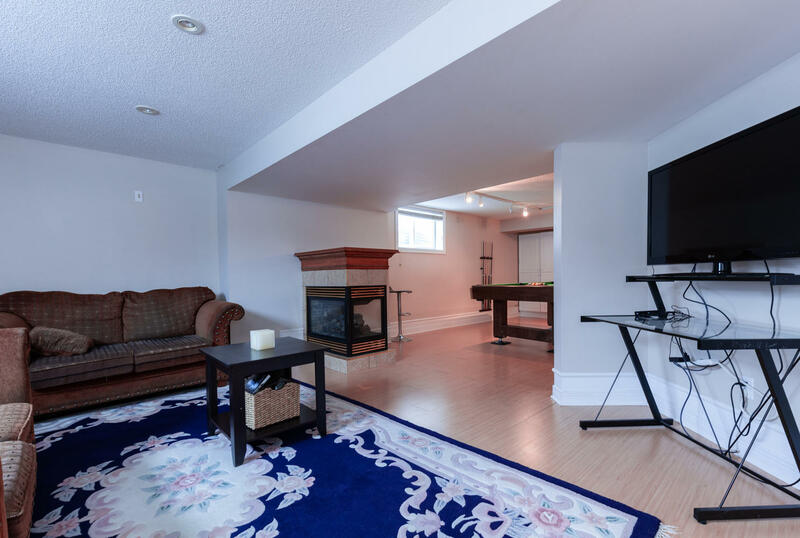 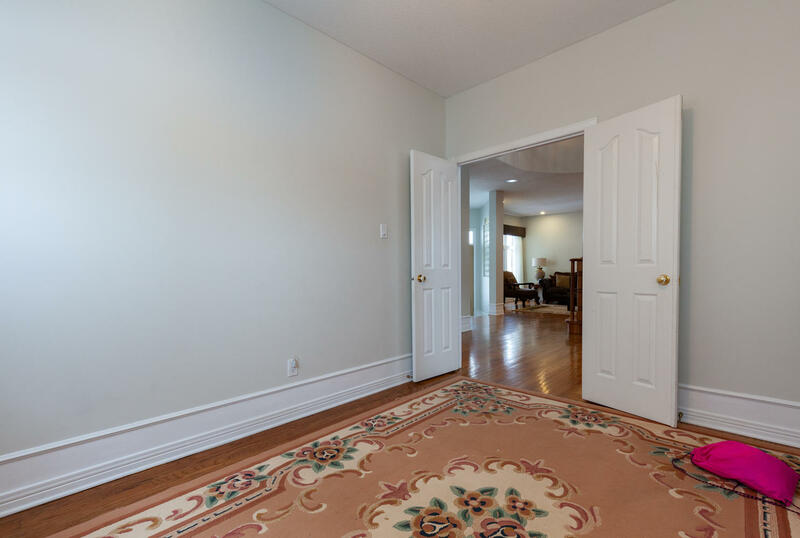 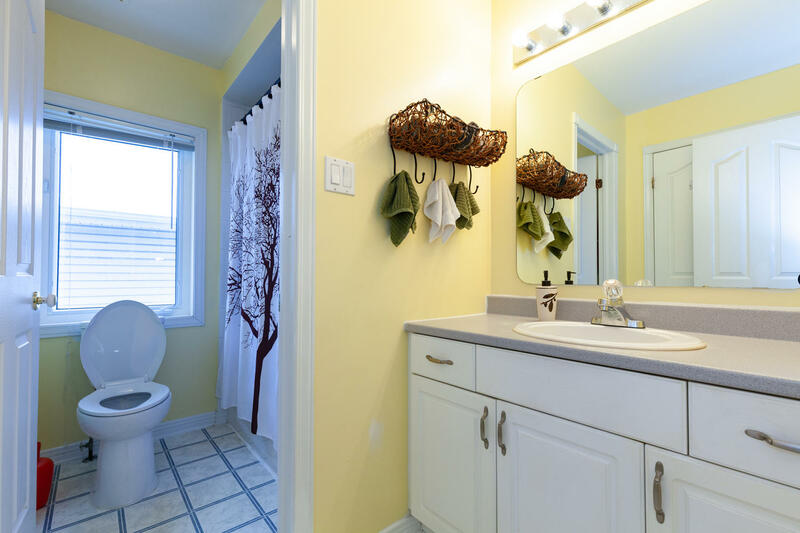 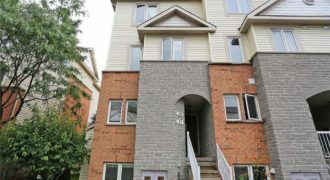 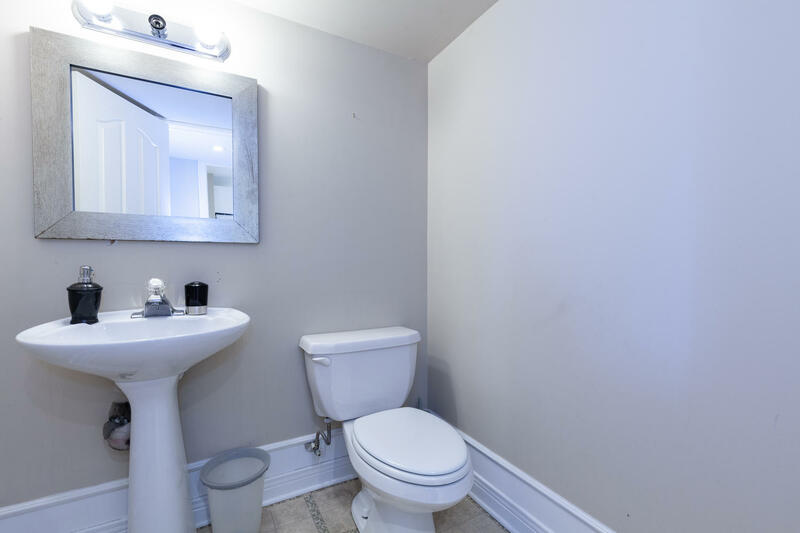 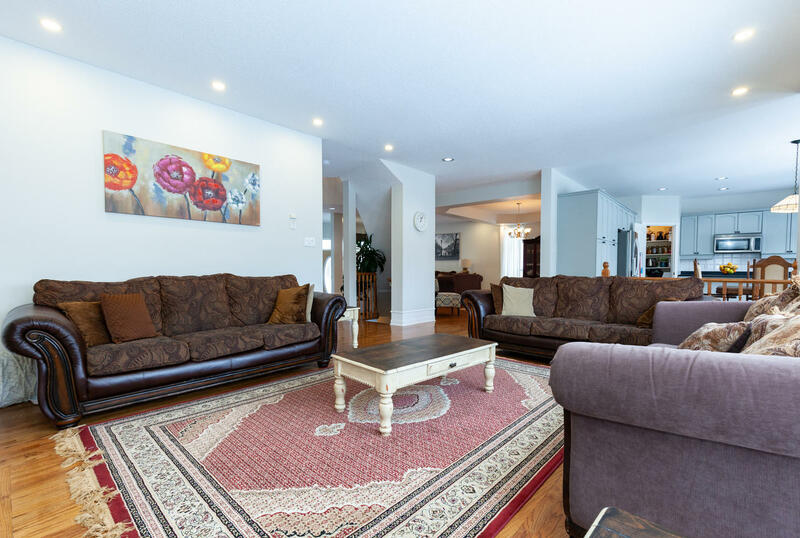 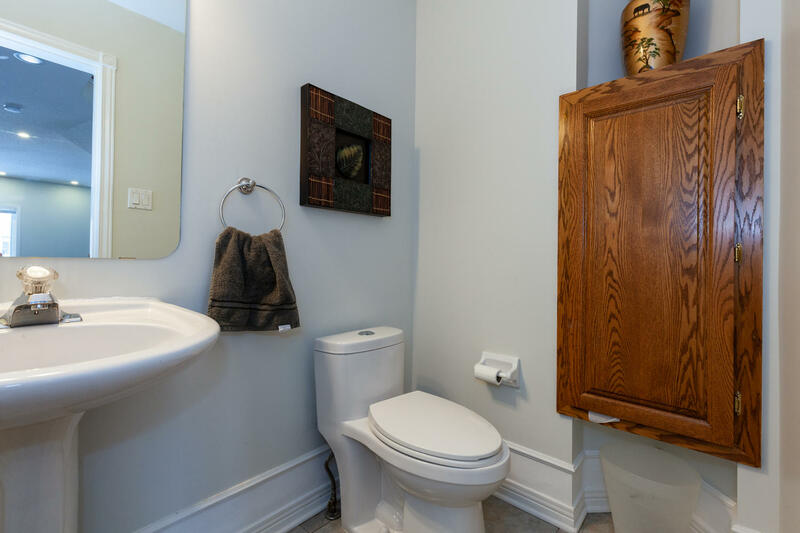 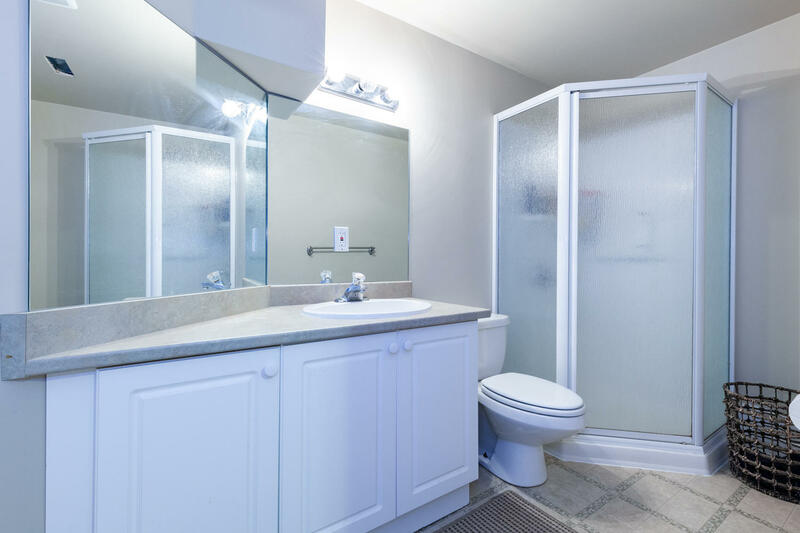 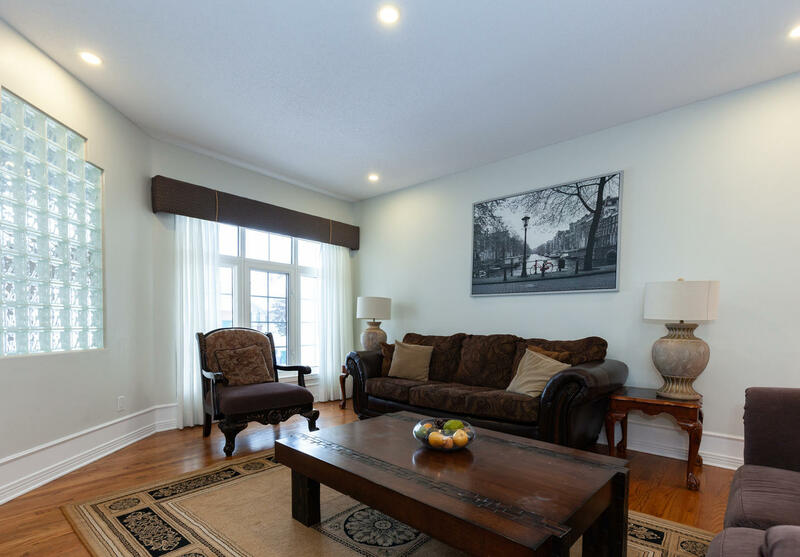 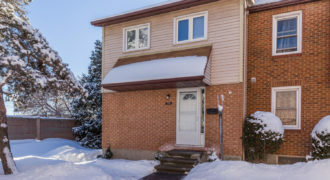 This home is also located within walking distance of parks, schools, public transit and only a few minutes drive to shops.